What is reflective listening? It is actively listening and understanding what the other person is saying. There is no interjection, and once the speaker has finished, the listener restates or reflects back to show active involvement. In order to listen effectively, there needs to be no bias of perception or fixed mindset. Assumptions about what other people already know, think, or intend can cause resentment or worse. Many an argument can be prevented simply by being a good listener. This is a great start for conflict resolution. Open communication is key if a solution is going to be found. It is important to be empathetic and put yourself in the other person's shoes. Applying emotional intelligence (understanding one's own feelings and those of others) can also help. Understanding and communication are all very well and good, but do not help much if a solution can't be found. It's easy to become negative if a conflict drags on so it is important to nip it in the bud. Brainstorming solutions together can achieve great outcomes. 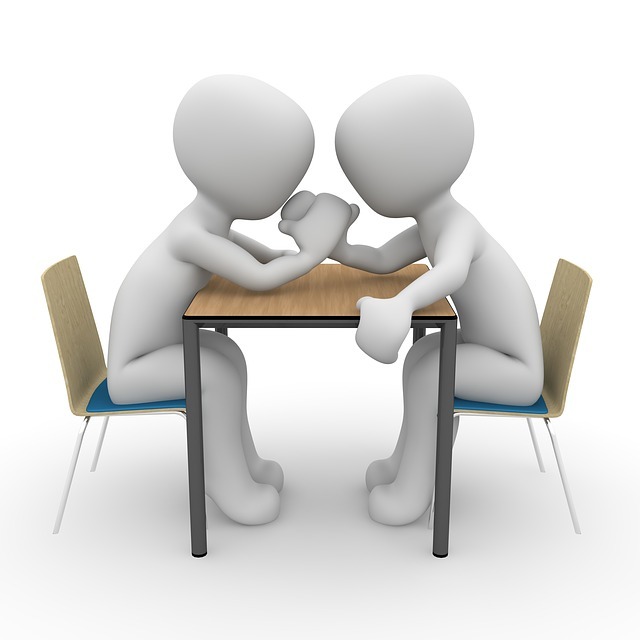 Have you ever had a conflict at work? How did you resolve it? For more on reflective listening see this teaching note by JoAnne Yates and article by Alison Doyle.